As LUSH marks its 20th anniversary, the ethical cosmetics company continues to be a major driving force within the cosmetics industry, with an increasing number of loyal fans here in the Middle East. What started out in 1995 as a family-run business with one shop in 29 High Street, Poole is a global cosmetics phenomenon today valued at over AED2.5 billion with more than 900 stores in 49 countries. They have eight shops in the UAE including Dubai and Al Ain. 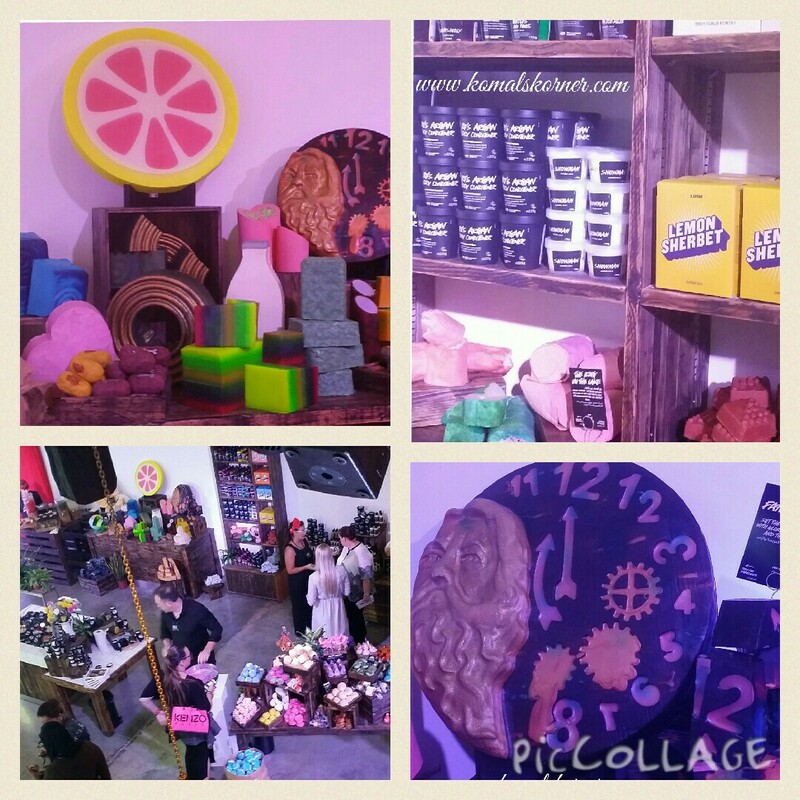 With the festive season around the corner Lush takes you into a world of pure imagination this with a myriad of innovations! 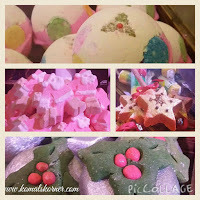 This new collection of fresh products, ranging from bath bombs and shower jellies to handmade gifts are sure to tickle your fancy as well as captivate with their spectacular effects (scroll down for the video). Some of their holiday collection includes, the Pumpkin Heebie Jeebie Bubble Bar and Nightwing Shower Jelly for Halloween. For Christmas the range gets bigger with the Luxury Lush Pud Bath Bomb, Butterbear Bath Bomb, 5 Gold Rings Bubble Bath, Holly Go Lightly Bubble Bar, Pepping Santa and more. What I like about Lush is that all products are vegetarian and have not been tested on animals. Where possible products are made solid and naked, to eliminate the need for preservatives and excess packaging, which is especially important at this time of year with Christmas and its frenzy of gift giving. Lush packaging is 100% recycled and recyclable; papers and ribbons have been sourced from community projects around the world and the reusable scarves are made from recycled bottle tops or printed onto organic cotton.